Students from India in France who have secured a master’s degree or even higher level degree will now be permitted to be engaged in part-time jobs for duration of two years. 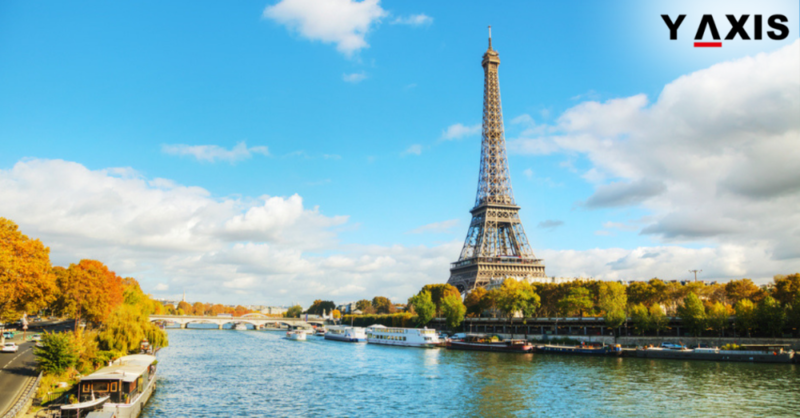 France has diverse prospects firms to develop and Paris is the center for start-up ventures from across the world. Students can be engaged in a part-time job and work for up to 20 hours for every week on the student authorization in France. As per the norms prevalent for 2015, one-year extension is granted to every student from India in France who has pursued a degree at the masters or higher level. This facility has been provided to assist the students from India to search an appropriate job in France in conformity with their course of study. Part-time jobs are permitted for students in this period to cater to their expenses. 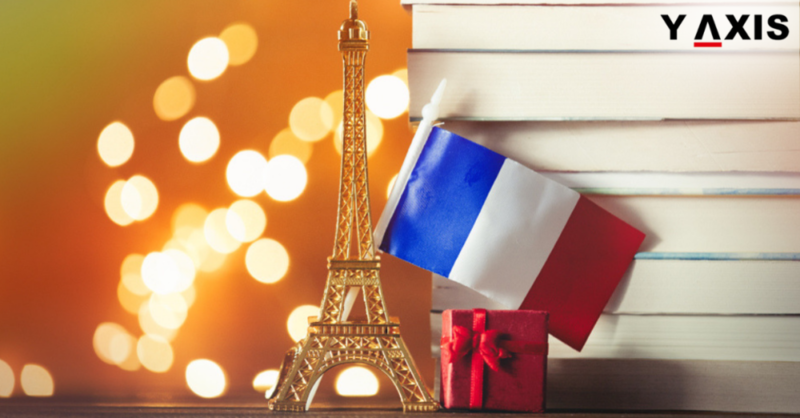 As early as 2013, French Embassy in India had decided to assist the Indian nationals who had studied in France to travel to France and this included students pursuing the twin degree of Indo-French. 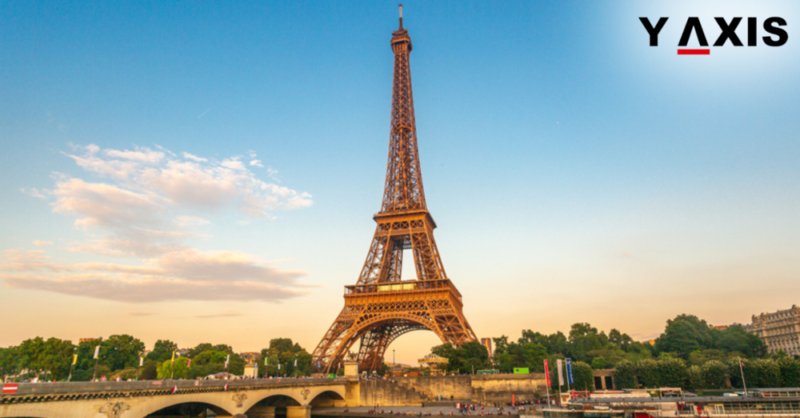 From July 2013 all the alumni who have applied for a business or tourist visa in France are eligible for long duration visa valid up to five years in case if they have secured a degree in France at the master’s or higher level. This is however subject to the validity of the passport. The visa holders in this category are permitted to stay in the Schengen nations for a maximum period of three months with a break of 3 months during each stay. Even the students who have completed their degree prior July 2013 are also eligible to apply for this visa as the implementation of this rule is being made with effective with past. 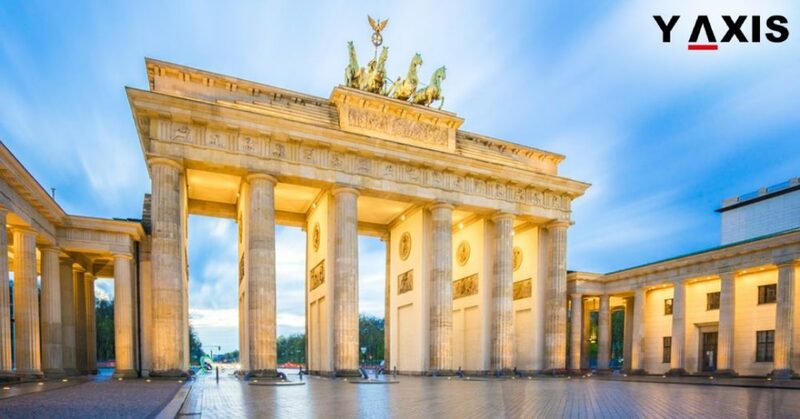 The Parliament of Germany has launched a Blue Card of the European Union and a new unrestricted job and residence authorization for overseas students who have completed their studies in Germany. This is intended to provide unrestricted access to them for the labor market in Germany. 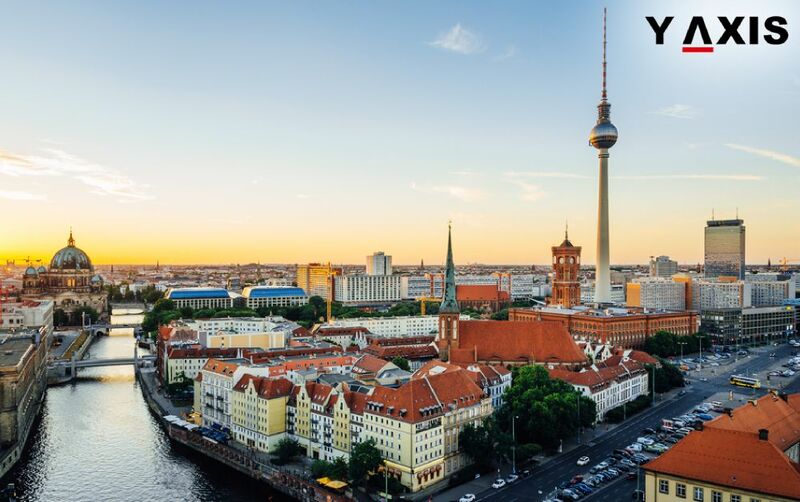 Upon completion of their studies, overseas students in Germany can reside in the nation for one and half year to seek a job in conformity with their educational credentials. After the overseas student finds the job his permanent residency for studies is converted to a permanent residency for securing a meaningful job. The industry and educational fraternity in Germany have always had a very strong collaboration. Several science research projects are funded by the industries in Germany. 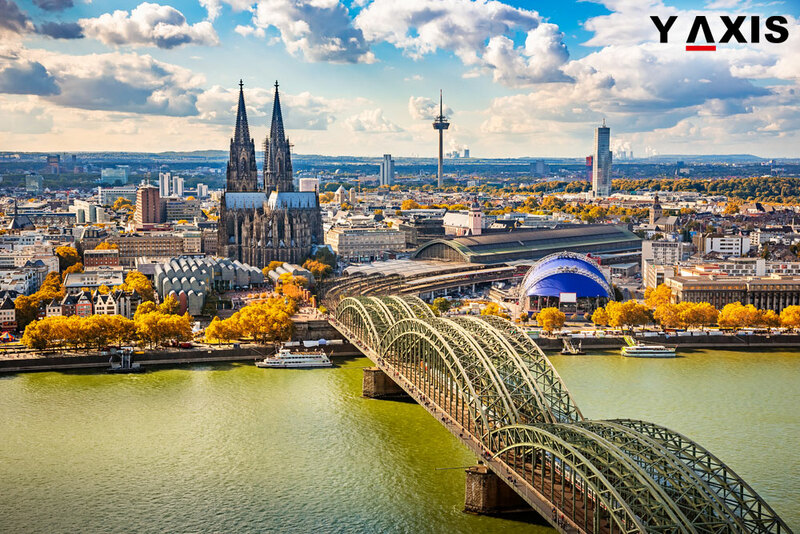 Students can avail an internship with the firms in Germany during their course duration. 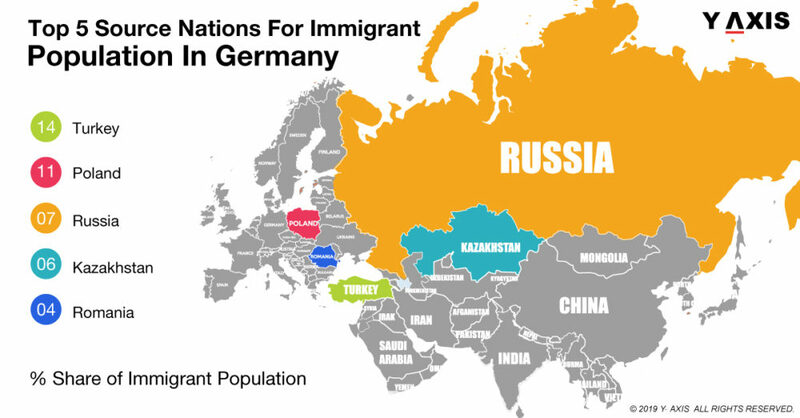 What makes Germany a perfect destination for immigrants?